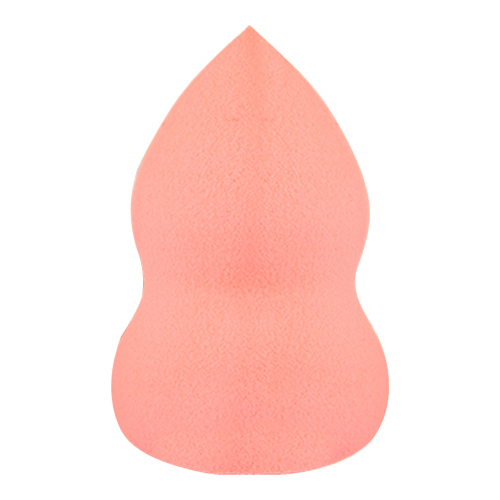 A moist sponge that is perfect for all of your blending needs! Use with concealers, BB creams, and foundations for the perfect coverage. This is a lovely beauty tool used for blending your foundation or BB, its best for sensitive skin due to its non latex material and has mild touch on skin. • For a matte look, use dry puff to blend product onto face. 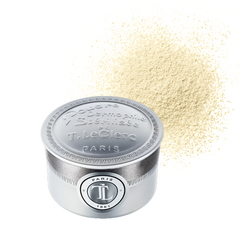 • For a glowing look, soak puff in water and squeeze out excess, then blend product onto face. • Puff can be cleaned with warm water and mild soap. Do not twist the puff as this can rip it! 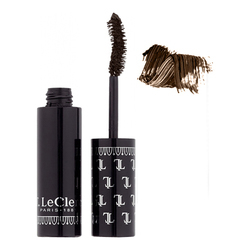 • Tip - Spray mist before tipping BB cream or foundation with the puff.